Chih-Yu Wang received the B.S. and Ph.D. degrees in electrical engineering and communication engineering from National Taiwan University (NTU), Taipei, Taiwan, in 2007 and 2013, respectively. He has been a visiting student in University of Maryland, College Park in 2011. He joined Academia Sinica, Taipei, Taiwan in 2014. He is currently an Associate Research Fellow in Research Center for Information Technology Innovation. 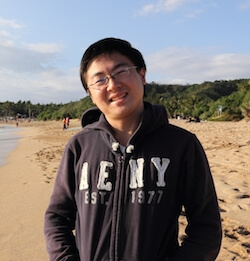 His research interests include game theory, wireless communications, social networks, and data science.